Dr. Roy S. Winston, M.D. is the founder of LaserAway and has been practicing medicine for over twenty five years. He specializes in Laser cosmetic procedures and injectables such as Botox and Juvederm. Dr. Winston is a leading authority on the use of Laser to reverse the effects of the sun on skin all over the body and of course, laser hair & tattoo removal. 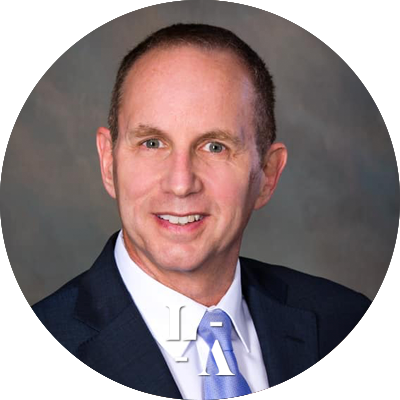 Dr. Winston has been on the staff of some of the nation’s most prestigious hospitals, and a faculty member at The University of California at Irvine and Emory University and is a board certified anesthesiologist. He has received extensive training in the use of Lasers for plastic and cosmetic surgery. He is a member of the American Academy of Cosmetic Surgeons. Currently Dr. Winston also teaches Laser surgery techniques to other physicians and nurses. In 1997 Dr. Winston was appointed to The Georgia Composite State Board of Medical Examiners by the Governor, where he served as Vice-president and President Elect. He worked with the legislature to create and modify healthcare policy. Dr. Winston provides leadership throughout the organization working closely with both the executive team and the clinicians.